Olmert blames the outcome of last year’s war with Hezbollah on Sharon’s bad timing. In testimony released today by the government commission studying the five-week conflict, Olmert also described the political confusion during the six months after former Prime Minister Ariel Sharon had a crippling stroke and he took over. It looks like Olmert and Halutz are as good at listening to their generals as Dubya. The ongoing saga of the trial of two former APIAC lobbyists is approaching D-Day. Wall Street Journal reporter, Dorothy Rabinowitzs defends the former AIPAC lobbyist in her puff piece, “First They Came for the Jews,” and insists that good Americans spy for Israel. What that headline communicates is the warped conception that the U.S. government, in prosecuting two prominent lobbyists on behalf of Israel for handing over sensitive classified information to Israeli officials, is the equivalent of the Nazi regime. 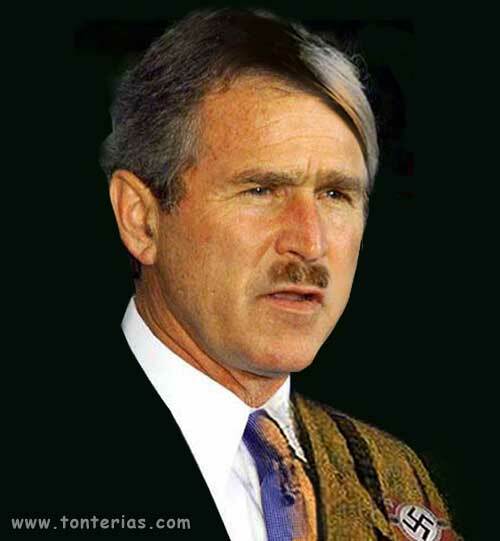 What’s next – the WSJ editorially attacking “Bushitler“? Perhaps she would have been better off pleading insanity? Israel’s Deputy Defense Minister Ephraim Sneh says a recent report by the World Bank regarding the restrictions imposed by Israel on the freedom of movement of Palestinians, like all other reports that involve Israel, is unbalanced. What do you expect with all those anti-Semites running the place? The army must act in a legal and appropriate manner,” the minister said, while adding that organizations “of left and right alike must act within the law. ….Unless the IDF is dealing with Palestinians: then, it’s a whole other ballgame. In dealing with Palestinians, the IDF goes ahead with impunity: they just hate getting caught at it. Meanwhile, the brave men and women of the IDF continue to defend Israel against impeding destruction. The Israeli army saved the nation from a vicious plot yesterday. There was a home in East Jerusalem that served as a home to twenty disabled children. We all know what a dangerous scenario that could be. It’s comforting to know that Israel’s security is in such capable hands. I think Nobel Peace Laureates are fair game for the brave boys and girls in the IDF as well. They shot at and injured Mairead Maguire.